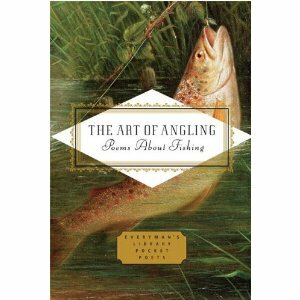 The Art of Angling offers a bountiful catch of poems from around the world and through the ages on every aspect of the beloved sport. 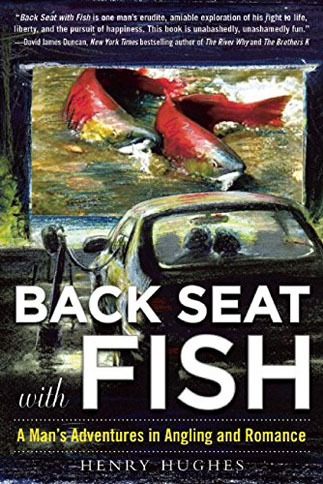 Fishing has inspired a wealth of poetry—Tang Dynasty meditations; Japanese haiku; medieval rhymes; classic verses by Homer and Shakespeare; poems by Donne, Goethe, Tennyson, and Yeats. 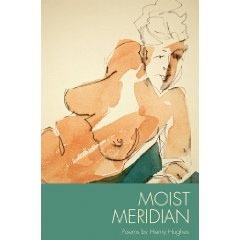 Modern masterpieces abound as well, by the likes of Federico García Lorca, Elizabeth Bishop, Ted Hughes, Robert Lowell, Raymond Carver, Margaret Atwood, Audre Lorde, Richard Hugo, and Derek Walcott. 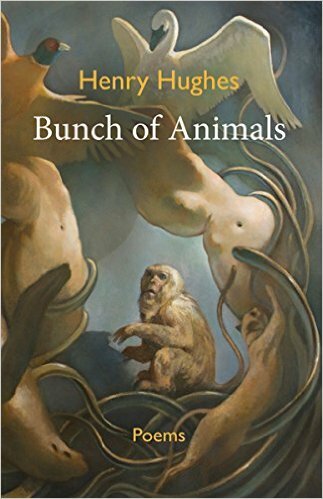 In the hands of the poets collected here, fishing with a hook and line yields reflections both sparklingly light and awe-inspiringly deep. 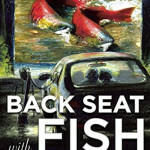 Filled with humor, nostalgia, adventure, celebrations of the beauties of nature, and metaphors for the art of living, The Art of Angling is sure to lure anglers and lovers of poetry alike. 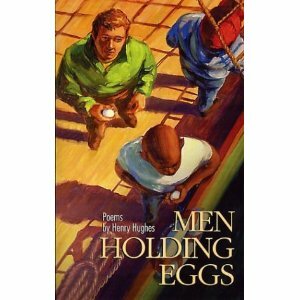 The Art of Angling: Poems about Fishing, edited by Henry Hughes, is available on Amazon.